I Cancelled My Interview – Oops! Recruiters of Wisconsin © 2019. All Rights Reserved. 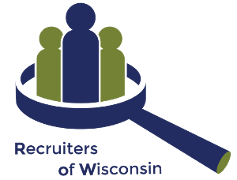 The premier source for recruiting training and education in Wisconsin. ROWis.org offers unique networking opportunities to do business with and learn from peers in the industry.